meet the specific needs of each individual client. as well as yours . 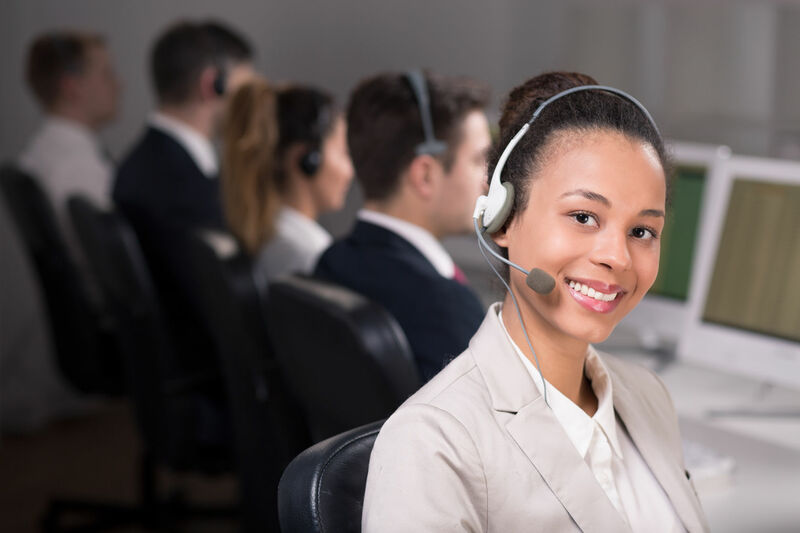 Since 1938, TASCO has provided businesses and medical practices of all sizes with message center answering services and communication services that meet the specific needs of each individual client. We provide the most reliable service to our customers, as well as yours. TASCO combines friendly, well-trained operators with the latest in modern communications technology. 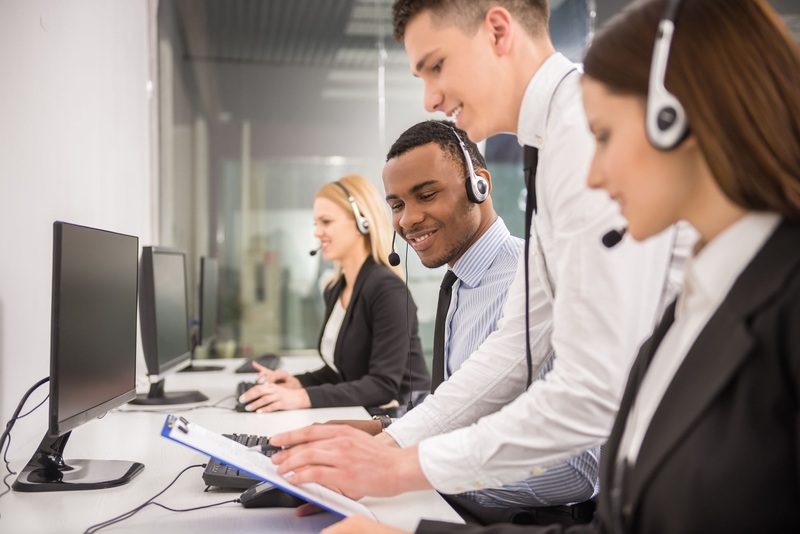 We are a regional provider of messaging and contact center services with a broad service area ranging from the mid-Atlantic to the Midwest and down through the Carolinas. 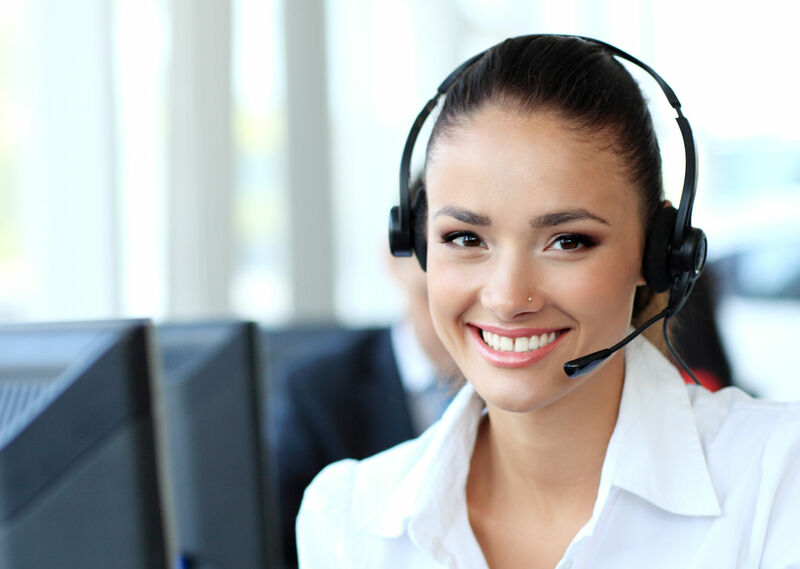 Our well-trained, professional staff can tailor their answering services specifically for you, the client, whether you need a to create a personalized message, to route your calls and messages appropriately, or having any response crafted to suit your needs. 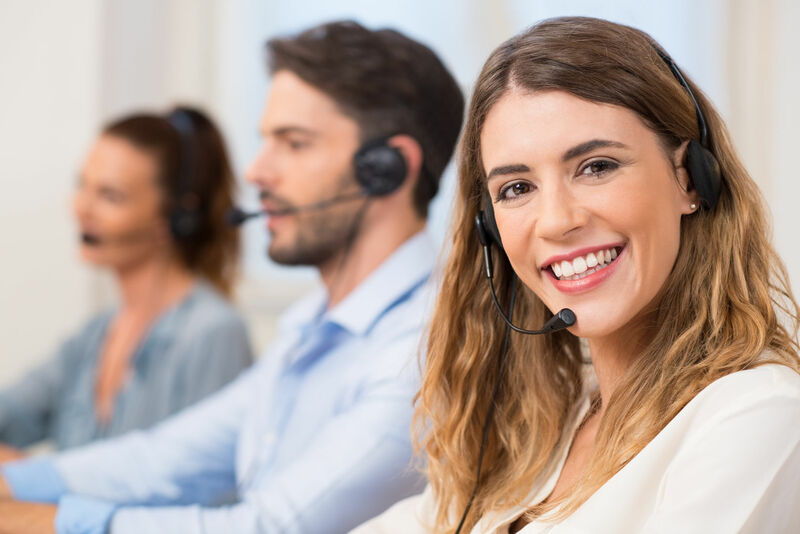 As an industry leader, TASCO delivers customers with professional, courteous service at all levels of the business and medical profession while maintaining the individualized, personal touch for our client’s callers. We can meet your specific needs for messaging, customer service, media response, catalog sales or any other number of services specially tailored to your business. Please contact us today to speak with someone regarding your unique situation. Give us a call or click to contact us today!